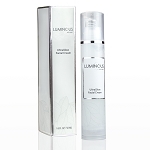 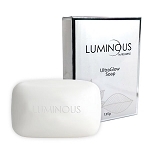 Luminous UltraGlow Toner uses breakthrough ingredients to whiten skin while fighting oil and acne. 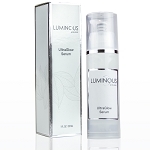 It reduces redness, fades scars and dries up pimples without drying out your skin! 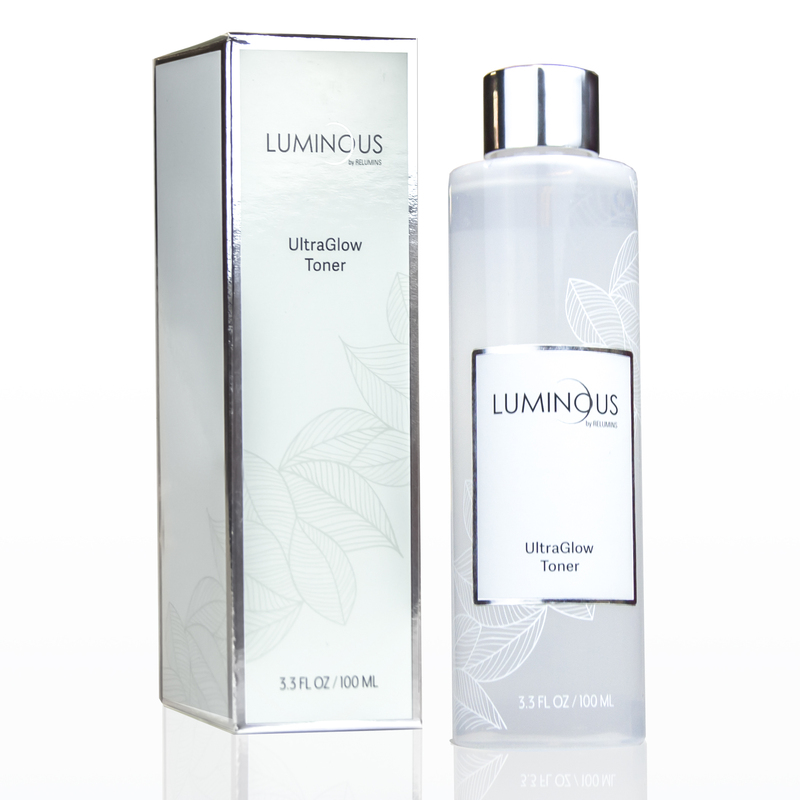 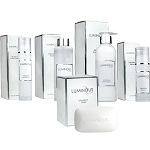 Proven, Natural Whitening Ingredients – Luminous UltraGlow Toner combines the power of 5 natural extracts with Niacinamide to whiten skin and reduce dark spots and discoloration. 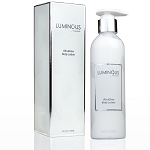 The toner base primes skin for maximum absorption by removing dirt, dust and dead skin.